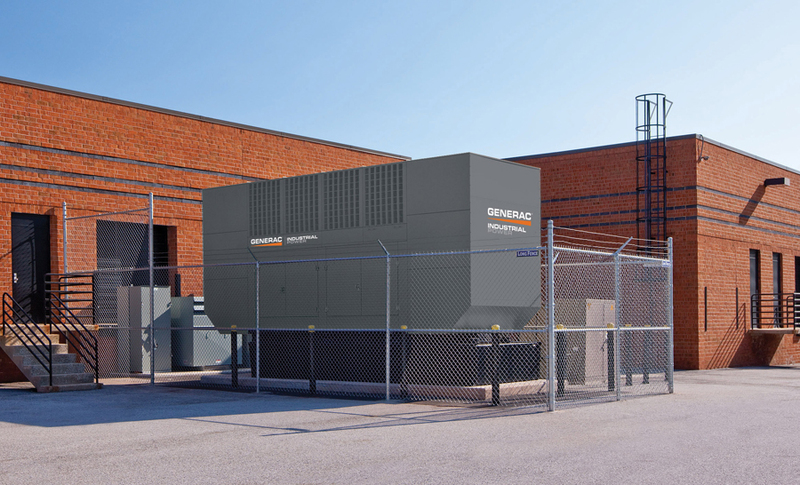 Commercial and industrial grade generators provide critical backup power during outages or interruptions for schools, municipal emergency services, critical data centers and whatever your particular application may be. 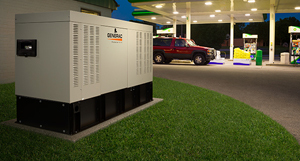 Generac generators from South Shore Generator are available from 3 – 2,500 kW in gasoline, LP, natural gas or diesel. 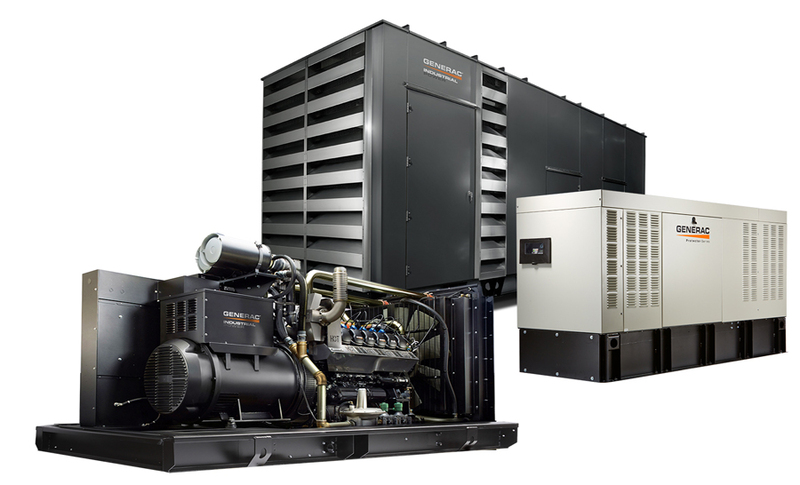 There’s a Generac generator for every power requirement. Each generator is designed and manufactured for maximum performance and reliability, making Generac generators “the power solution” for industrial applications. Available in various configurations with multiple features and options to suit your needs.